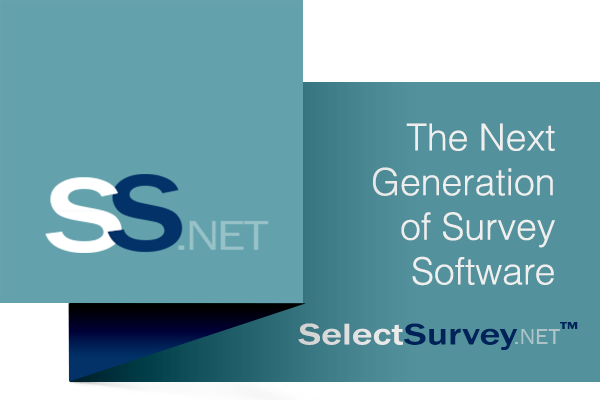 Web Site Feedback Intercept Survey Software and templates by SelectSurvey.NET Surveys. Site intercept surveys are a great way to collect information from your web site visitors. Site Satisfaction/Experience Survey: ask users who have been viewing your site for a certain amount of time, or are leaving your site (Exit Survey) to better understand what they were looking for, if they were able to find it, how pleased they were with the site aesthetics, and if they were able to accomplish their goals (ie: if their goal was to find contact information for your company to setup an appointment, did they succeed?). The results of this survey could influence any plans for a site redesign or information re-structure. Site Redesign Survey: This type of survey can be used before or after you re-design your web site. You can collect information before to understand your customer’s priorities on the site to ensure your re-design will be meeting the needs of your customer as well as company stakeholders. You could also use this survey for select customers while your new re-designed site is in Beta, this allows you to see if there are any dramatic ‘misses’ with the new design that you can correct before your public site launch. E-commerce Conversion Survey: Conversion rate is a key factor for an e-commerce web site’s success. This type of survey is intended to help you understand why conversions may or may not happen. For example, did the customer not convert to a sale because they could not find their size? This information is instrumental in improving business strategy and increasing conversion rates. E-commerce Shopping Cart Abandonment Survey- When customers abandon a shopping cart , it could be for many reasons. If their reasoning is a poor user experience or site design, then this survey will help you understand that, so you can take action and reduce your e-commerce site’s abandonment rate. E-Commerce Transaction Survey- Ask your customers you have made a transaction with what they liked and did not like about the process of completing a transaction. Demographic Information Survey- Collect information to understand who your online customers are and how they are similar or different from your brick and mortar customers. This can be used to impact design and marketing, especially for e-commerce sites. Coming Soon! 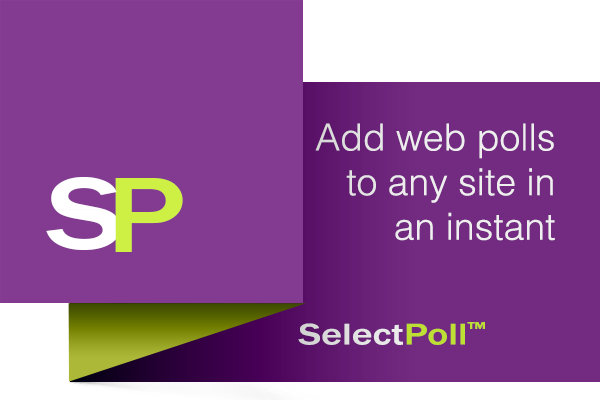 Web Site Intercept Survey Templates available for viewing and for purchase from your account for faster survey creation.